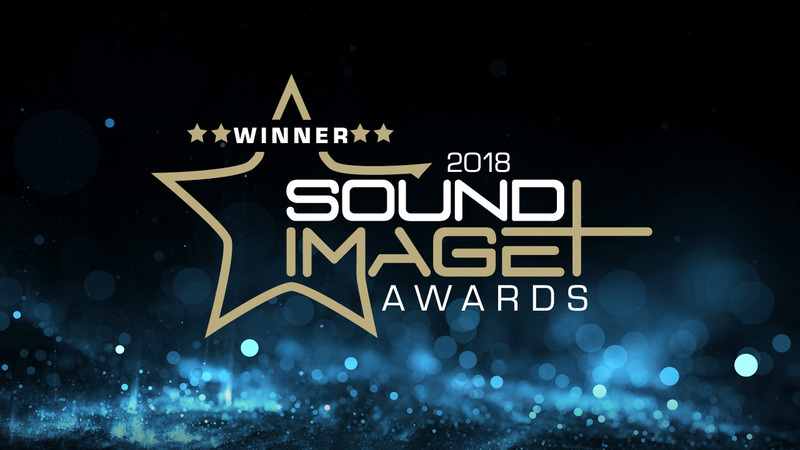 The Sound+Image Awards have been a yearly event in the AV industry since 1989. This years awards (labelled 2018) were held at the Grace Hotel in Sydney, recognising excellence in the design, manufacture and installation of audio, home entertainment and in car equipment. We’re pleased to announce that Krix took home two awards… and at quite different ends of the audio spectrum! The Esoterix Altum are creating a wave of excitement with both audiophiles and audio newcomers alike. These standmount speakers were engineered from the ground up with imaging, detail and presence at the forefront of the design. The Australian Hi-Fi Show in Sydney earlier this year was the first public outing for this dynamic speaker, with both show-goers and media stating how “big” they sounded for their size. The renowned Revelator tweeter paired with Krix engineered waveguide certainly made an impression. The bass performance also surprised many, with the 6.5″ bass driver and large double-flared vent leading some to believe a subwoofer was hiding elsewhere in the room. No tricks here – the imaging, definition and depth of the Esoterix Altum just begs to auditioned. 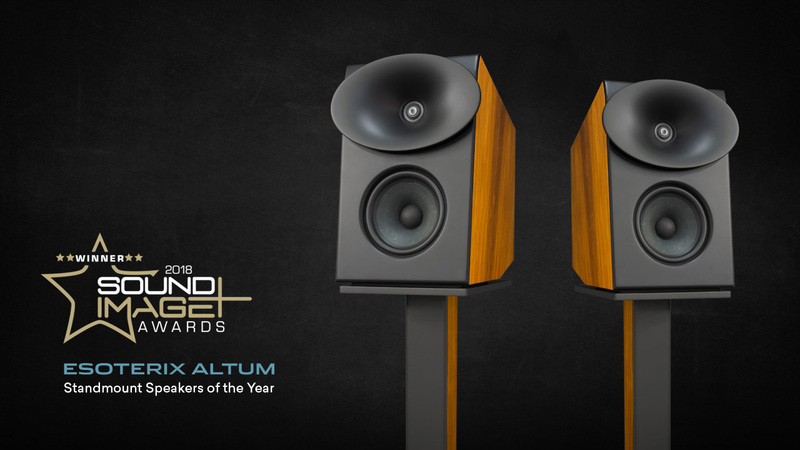 The judges at Sound+Image agreed and awarded them the Standmount Speakers of the Year. For the fourth consecutive year, Krix have taken out the Custom Installation Product of the Year! 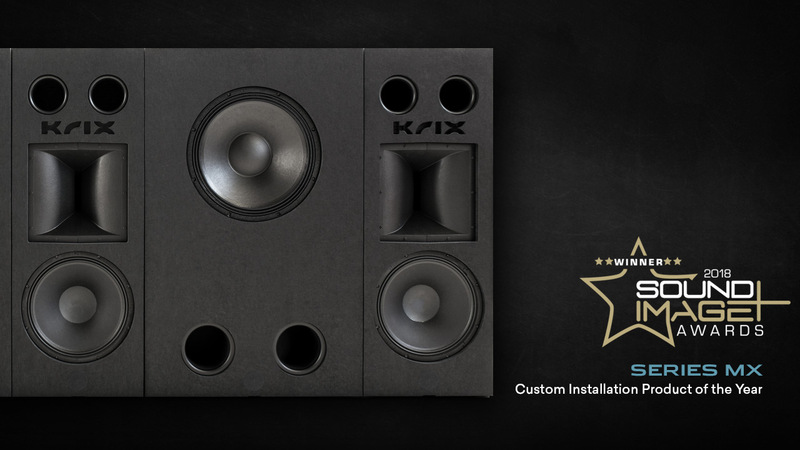 The first awarded to the Epix in wall speakers, followed by Series SX, and now back to back years for Series MX. So what do you get when a company steeped in cinema heritage designs a no-holds-barred speaker system for dedicated rooms? A dynamic, deep and involving cinema experience in the comfort of your very own home! Hidden behind the projector screen, Series MX creates a wall of sound that ensures every line of dialogue feels as though it’s being spoken by those on screen, and every sound effect and explosion projects right through the action and into your seat. The Sound+Image judges loved the ability Series MX has to turn every movie into an experience, awarding it the Custom Installation Product of the Year for the second year running. Congratulations to all award recipients, you can see a full list of the award winners over at AVHub.